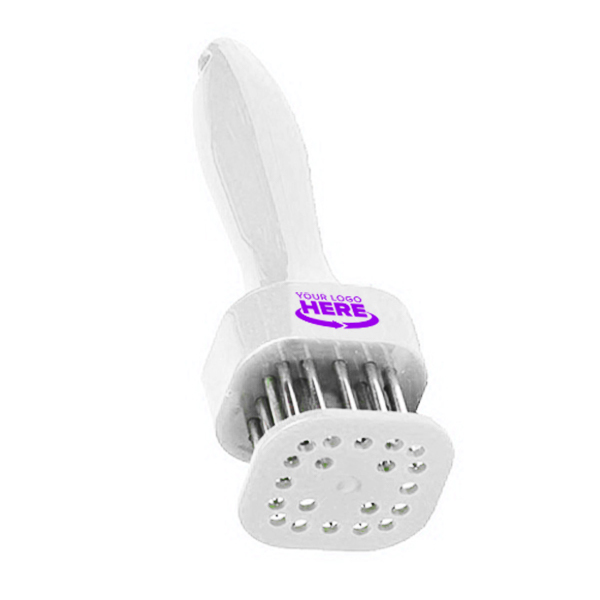 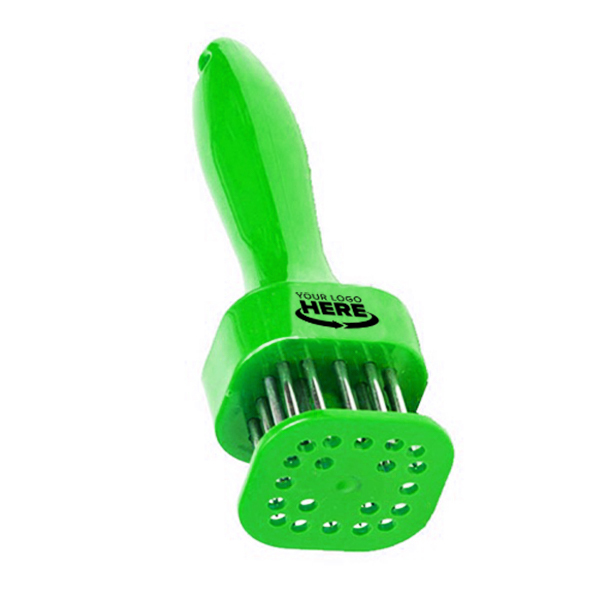 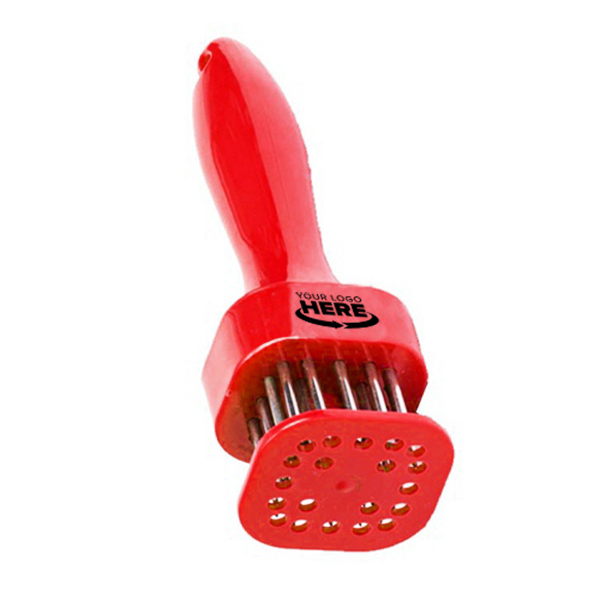 This meat tenderizer features 304 stainless steel tenderizing needles. 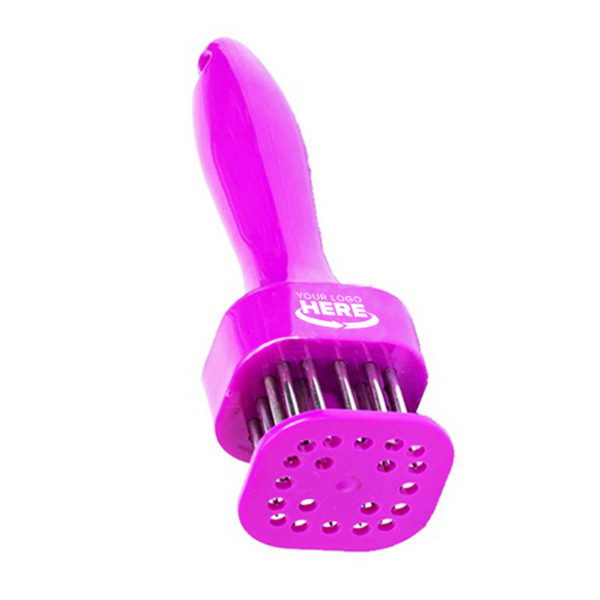 Cut through tough fibers to improve the taste of your delicious meats. 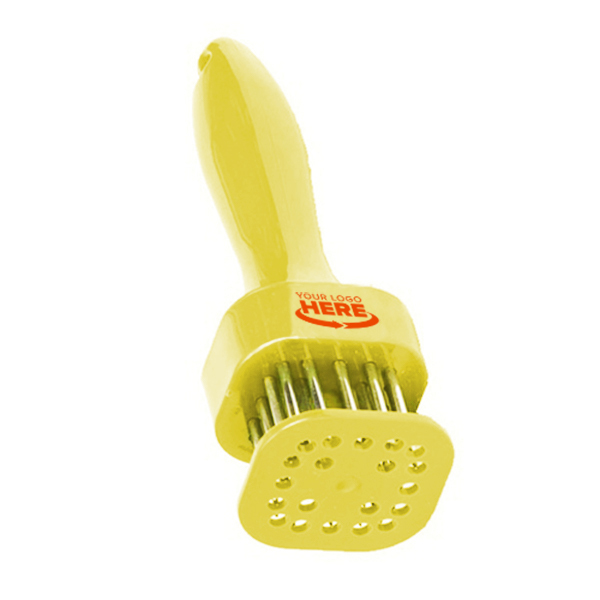 Available Colors: Red, White, Yellow, Pink, Blue, Green.